Italy Will not Adjust the Controversial budget. 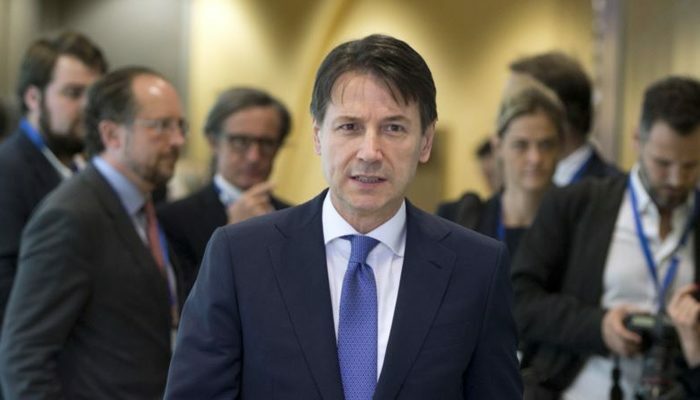 The Italian government has announced on Tuesday evening that they will adhere to the controversial budget that was drawn up earlier. Rome had until Tuesday to submit an updated budget to the committee. Just before the deadline, they stated in a statement that they would stick to a 2.4 percent deficit of the gross domestic product. The country also does not adjust the 1.5% growth estimate for the economy, which should result from additional government expenditure of 37 billion euros. and paying close attention to what is being spent and whether this is necessary. Earlier it was reported that the Italian cabinet might be willing to make concessions to the committee on these points. The committee recently approved the draft budget for 2019 from the Italians. the committee can initiate criminal proceedings in which fines of up to 0.2 percent of the gross domestic product (GDP) possibly imposed. The European Commission did not respond yet to Italy’s decision on Tuesday. She expects to announce her next steps on 21 November. In the final case, the European Commission can impose a fine and stop the payment of European funds. Whether this last measure hits Italy hard is the question, because the country gives more to the European Union than it receives. The chance that Brussels will take instant action does not seem significant. Many of the rules that Italy wants to implement are not possible to introduce until the second half of 2019. Until then there is still a chance to come closer together. Financial markets also do not seem to assume that a solution will soon be found. Most traders would already take into account that the discussion between Brussels and Rome takes longer. and the interest on an Italian government bond with a ten-year maturity has dropped slightly from 3.7 percent at the peak to 3.4 percent.